Last week, I saw Wonder Woman with my best friend. The action-packed movie was filled with adventures of Wonder Woman, Diana, princess of the Amazons, trained to be an unconquerable warrior. She leaves her home for the first time and fights in a war to end all wars, along the way discovering her full powers and true destiny. Whoa! I loved the movie. I had a great time with my friends. But rewind. About 25 minutes of movie trailers ran beforehand, filled with R-rated sounds and images. I hadn’t invited myself to the unholy images and sound tracks of the “coming soon” clips. 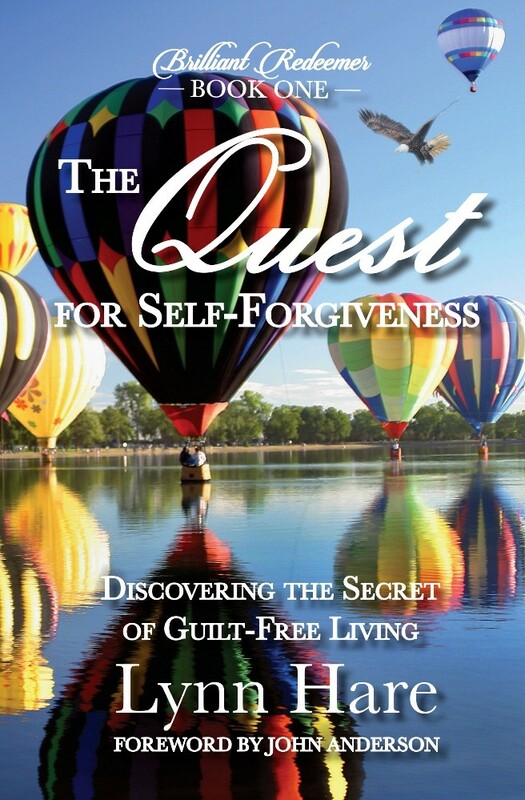 Squirming in my seat, I felt a stream of negative emotions flow through my mind. Fear. Anger. Chaos. I shut my eyes, recognizing that I needed an out. I often visit Bible verses, which are alive, active, and pulsing with Christ’s heartbeat. 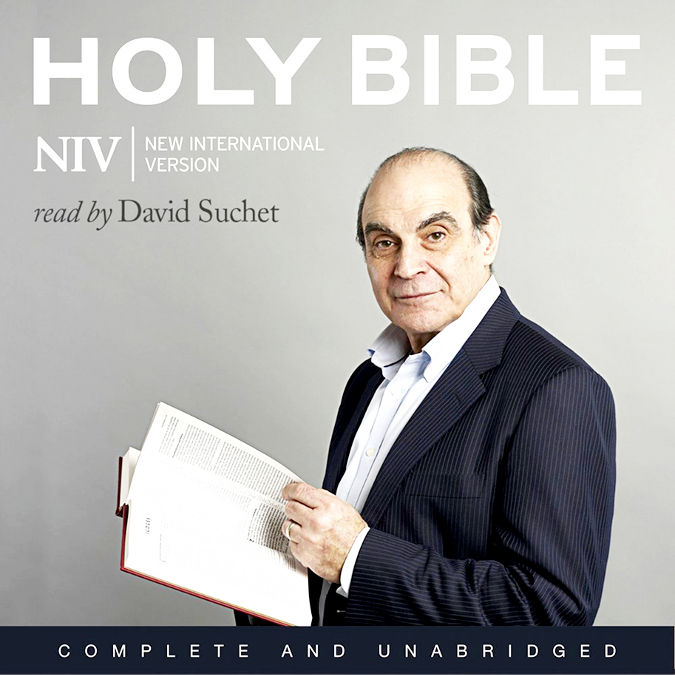 Most recently, I’ve been listening to the NIV Bible read by David Suchet. Like most people, I have more time to listen than to read. So while driving on the freeway, matching socks, and refilling my hummingbird feeder, I listen to Scripture. 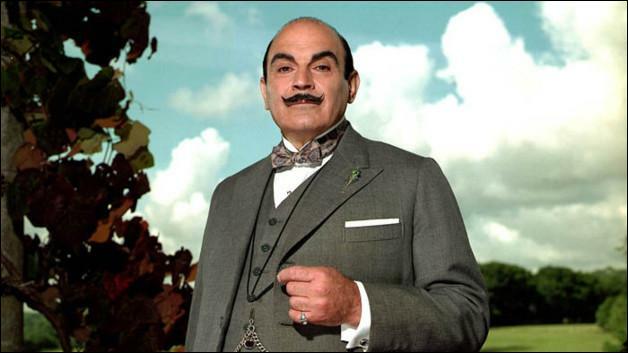 My favorite audio Bible is narrated by David Suchet, who played master Belgian detective Hercule Poirot in the Agatha Christie TV series Poirot. As David Suchet reads the Bible on Audible, his deep, resonant voice brings Bible verses to life with living, breathing action. I figure faith comes by hearing and hearing by the Word of God (Romans 10:17). When we connect with God’s Word, we get a clue of His perspective. He reveals many mysteries He has set in motion! When I brought the verses to mind in the movie theater, my brain patterns were reset, and then I was ready to enjoy the feature film. 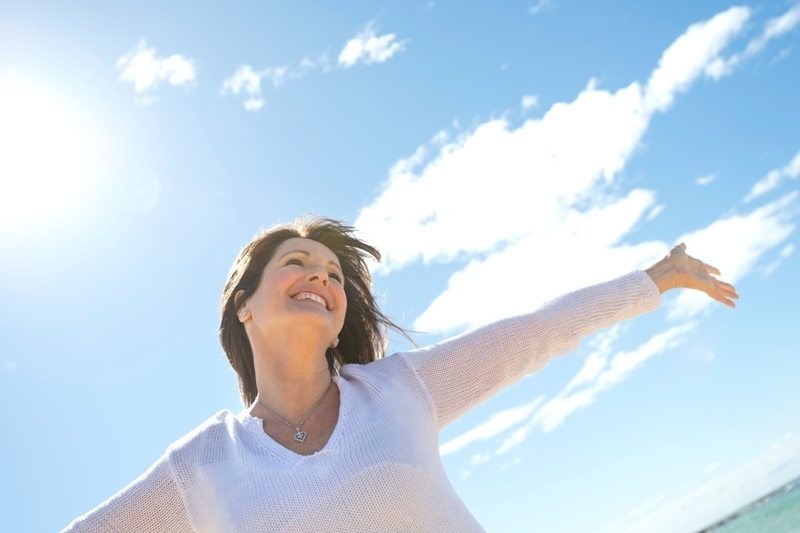 For the law of the Spirit of life has set you free in Christ Jesus from the law of sin and death” (Romans 8:2 ESV). Because the Holy Spirit lives in you, you have the authority to release His empowerment in your circumstances and your mind. His Word brings freedom so that you can let go of your past, accept yourself in the present, and get your head back in the game for the future. Do you listen to the Bible on audio? What app do you use? 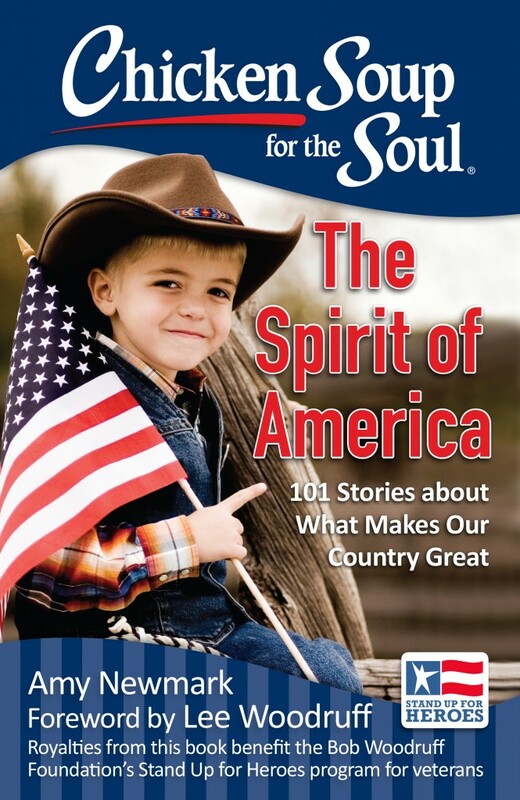 What Scriptures has the Holy Spirit been highlighting recently that might encourage others? Lynn: I’m old school, and it is taking me a while to get into all the modern contraptions. Thanks for your intro to a new version of audible Scripture. . . sounds like something I could grow with. 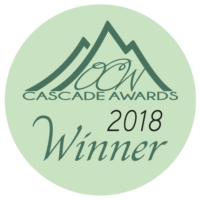 Thanks for following the blog, Allan! You’re awesome. I’m still trying to figure out the 21st century. Welcome to the club! gotta find my bible on cassette books again! Will ask Hanna. What’s a cassette tape, James? LOL. What a great idea! I’ve never known what to do during previews of movies that made me uncomfortable before. I’ll follow your example. It’s a way to immediately apply Romans 12:2’s renewing of the mind. Thanks, Lyneta! Yes, I love that verse about being transformed by the renewing of our minds. Challenging, but refreshing!